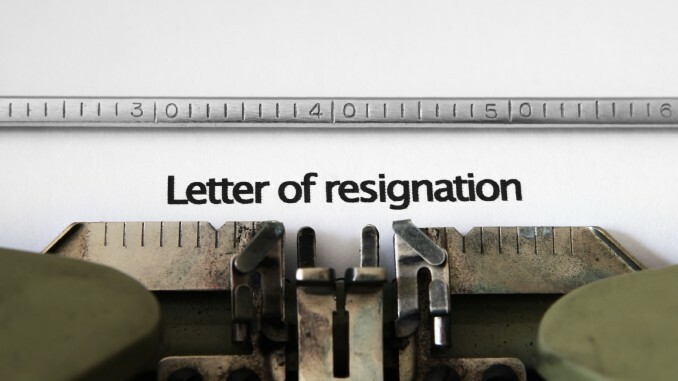 This article discusses the statement of the #Minister of Economic Development and Trade of Ukraine that he wants to #resign due to constant pressure from certain #lobbyists and lack of measures to implement #reforms in the country. Visit our website to learn more on the #Ukrainian economy or #doing business in Ukraine. The Minister of Economic Development and Trade of Ukraine, Aivaras Abromavicius, one of several foreign experts invited to the government in order to reform the economy of Ukraine, has publicly announced his resignation due to high corruption levels and unwillingness of the key leaders of the country to accelerate reforms. In particular, he pointed out that one of the members of the President Petro Poroshenko’s party was trying to pressure to appoint ‘dubious people’ at state-owned companies. Members of the team of the Minister have also announced their resignation, including all Deputy Ministers of the Ministry of Economic Development and Trade of Ukraine, as well as the Trade Representative of Ukraine. Ukrainian government bonds slumped following the briefing of Aivaras Abromavicius, where he announced his resignation. The President of Ukraine reacted immediately by saying that he had held talks with the Minister and assured him in the need to continue his service and that no obstacles would be placed to the activities of the Ministry of Economic Development and Trade of Ukraine. The US officials made the statement in support of Aivaras Abromavicius and his activities in the capacity of the Minister of Economic Development and Trade of Ukraine. In addition, the ambassadors of G7 nations, as well as Sweden, Switzerland, and Lithuania issued a joint statement, in which they praised the work of the Minister and reforms that have been carried out under his initiatives. We also note that the current Minister of Agrarian Policy and Food of Ukraine has recently announced his resignation due to tensions within the political party that delegated him to the Government of Ukraine.